Lauren Baratz-Logsted joins us today. Her e-book, The Twin's Daughter, hit the number 9 spot in the Children's and Young Adult section of Amazon last Saturday, and it's still there today, sitting solid! What's your book about, Lauren? THE TWIN'S DAUGHTER is a Victorian suspense novel, set in England, about a girl who discovers that her gorgeous society mother has an identical twin who was raised in the workhouse. Mystery, murder and romance ensue. It would take a book to answer this question! Short version: I left my day job as an independent bookseller in 1994 to take a chance on myself as a writer. Nearly 8 years, 7 novels, 4 simultaneous part-time jobs and a few agents later, I sold a dark comedy for adults called The Thin Pink Line on my own to Red Dress Ink as part of a two-book deal. It was published in 11 countries, optioned for a film and was the first book from any Harlequin imprint ever to receive a starred Kirkus review. I've since had over 20 more books published for adults (Vertigo), teens (The Education of Bet) and children (The Sisters 8 series, which I created with my husband and daughter). My publishers have included Random House, Simon & Schuster, Houghton Mifflin Harcourt and Bloomsbury. Recently, I've also done some ebooks on my own, including the smash comedy for adults, The Bro-Magnet. THE TWIN'S DAUGHTER is also available as a hardcover and was originally published that way. It is currently available in both formats. The publisher in this instance is Bloomsbury, so it's their decision how it's published. Luck! Apparently, publishers submit titles to Amazon for their monthly 100 Ebooks Under $3.99 feature. 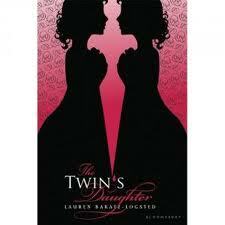 I was lucky that THE TWIN'S DAUGHTER got selected and even luckier that Bloomsbury gave it such a terrific cover. Here's why I say the second part: THE TWIN'S DAUGHTER is the least visible of the 15 Children's/YA titles included in this promotion. It's not on the front page as some of the others are; you actually have to click through the Kids & Teens link and then it's the last title listed on that page...and yet it's done better than any of the other books in the promotion. Last week it displaced John Grisham as the #1 ebook for Children/Teens and is going gangbusters in the overall Children's/YA category with only major bestsellers ahead of it. The only thing I can think is that consumers - both teens and adults - are responding to that cover, then they see all the great reviews that are already there. I'm fortunate that if this was going to happen with one of my books, it just happens to be the best book I ever wrote. I think the ebook revolution is a fabulous thing for both authors and readers - so many more choices for both! - but I'm not one of these authors who are declaring print dead. As far as I'm concerned, print and ebooks can coexist nicely and should. Learn more about Lauren at her website or by following her on Twitter. Also note that her comedic romance for adults, THE BRO-MAGNET, is free on Kindle thru May 20! Have a look at this week's updated Kids' EBook Bestseller List to see more top ten authors for children and young adults! 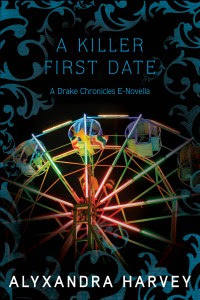 Earlier this month, author Alyxandra Harvey hit the number 8 spot in the Children's section of the Sony e-bookstore with her novella, A Killer First Date. Alyx, tell us what your series is about. The Drake Chronicles follows a vampire family, focusing mostly on the only daughter Solange Drake and her human best friend Lucy. Book 1 "Hearts at Stake" is a vampire retelling of the Snow White story... but with 7 yummy vampires brothers instead of dwarves. 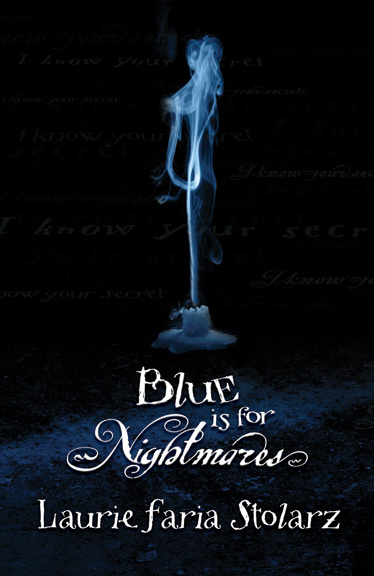 There's a prophecy, vampire hunters, corsets, snark, cool weaponry, and long forbidden kisses. Tell how you got published: Traditional or independent? Recently or further in the past? I started sending out short stories when I was 15 just to get used to the process. I had some good feedback from Marion Zimmer Bradley for a few short stories, but in the end there wasn't space in that particular Sword and Sorceress anthology. I kept writing and eventually took Creative Writing and English Literature at university. After that, I was published as a poet first, and I still love to write poetry. I never thought I’d write YA novels but I just adore them! 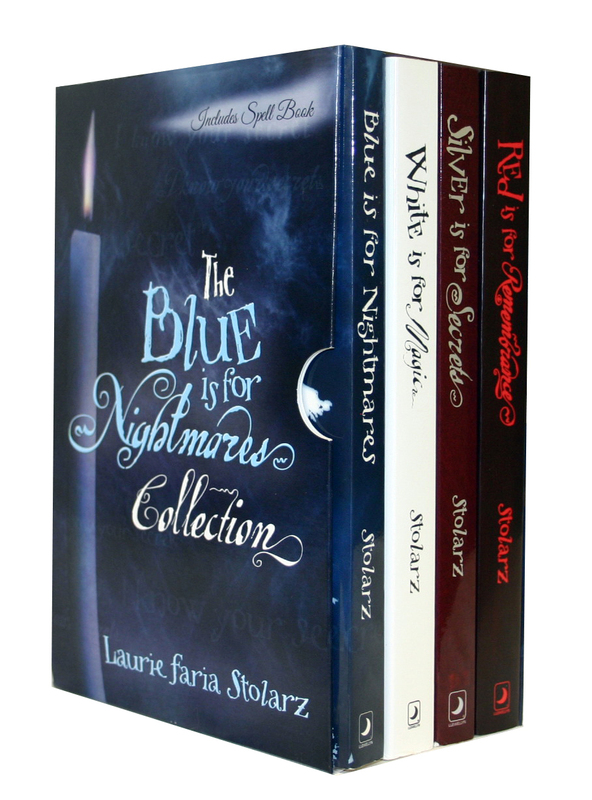 My books originally came out in traditional print format but they are now available in e-format as well. But I also love the immediacy of downloading a favourite book at midnight on its release day...and my E-reader has made travelling much easier. I am notorious for packing 7 books for a weekend trip but forgetting an extra sweater. I think there’s room in the world for all forms of stories. We don’t have to throw out the baby with the bathwater. In fact, throwing out babies is frowned upon. I write YA novels, which means the target audience is in their teens...or in their 80s. You just never know! I think e-books can be especially fun for teen readers since they already know their way around computers and cell phones. It’s not a new process for them. It’s natural in a way that isn’t natural to those of us who are still trying to find the “on” button or turn off auto-correct! That said, the cost of an e-reader can be prohibitive to some, but the cost of e-books can make up for it. In the end the story should matter more than the medium. It has been very helpful! Bloomsbury and I were able to release short stories set in the Drake Chronicles world which gives established readers something to fill the space between new book releases . And it gives new readers an inexpensive way to have a taste of the Drakes. Do you believe the e-format helps or hurts your readers? 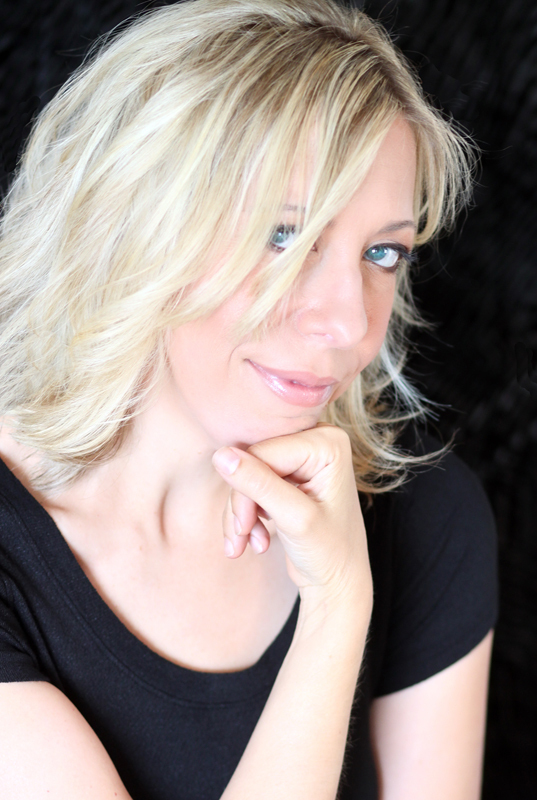 Learn more about Alyxandra Harvey and her books at her website, on Facebook and by following her on Twitter. Stop back on Saturday for the latest Kids' EBook Bestseller list and the insights from another top author! If you've been following the Kids' E-book Bestseller List from week to week, you've seen books by zuuka ever since December. That's when The Smurfs Movie Storybook hit the top ten in the Kids' section of the Barnes and Noble online store. It was joined by the Puss in Boots Movie Storybook in January, and How to Train Your Dragon in February. Look at today's list and you'll still see all three sitting steady in the top ten. Here's a bit of background from their website: "zuuka was founded in 2009 and released its first children's app that year. It is now one of the largest and most prolific libraries of children's content. With offices in Frankfurt, Germany and Santa Barbara, California, zuuka creates quality children's content in partnership with publishing houses and film production companies such as Dreamworks, Nickelodeon, and Sony as well as HarperCollins, Random House, Thienemann, and the Carlsen." 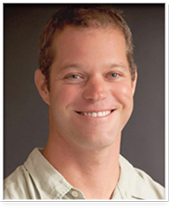 I reached out to Greg Dawson, the press contact at zuuka and he connected me with Graham Farrar, the founder of zuuka, (also know as iStoryTime.) Graham has kindly taken the time to share his insights and experience. Tell us briefly how your company started in e-format. We initially started building our ebook apps for our own children. We were tired of carrying around bags full of books to restaurants and on trips; our kids were drawn to our iPhones like magnets but we didn't want to constantly put movies and video games in front of them... So we developed our ebook apps, which have the convenience of being digital and the ability to read themselves to our kids (all of our books are narrated) with the wholesome/educational aspects of books. Basically we built them to make our jobs as parents easier in a way that we didn't have to feel guilty about. The market has changed a lot as it has grown... There is now an amazing amount of content out there... It used to be that any book could sell.. your books have to be really good to get noticed now. I don't see how it can't. Lower distribution costs, more convenient, more functionality (particularly in the app space).. And kids love the devices. It a great thing i think, the more kids reading the better. There is nothing like an iPad to get a reluctant reader engaged. Our target demographic is primarily from the time they can 'slide to unlock' until they are reading novel length books (and even then in the cases of the big Movie storybooks like the smurfs). One of the biggest advantages our books have for pre-readers, is that since they are narrated children can use the books independently even if their parents are busy and aren't able to read the stories to them. Have a look at this week's Kids' E-Book Bestseller List -- we have some new authors this week! Of course, I'll be reaching out to them for their insights on their e-format experience! Check back on Wednesday, when I'll post an interview with Alyxandra Harvey, author of A Killer First Date. 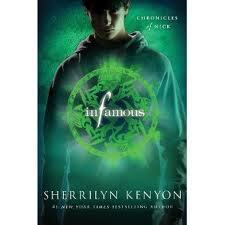 Since mid-March Infamous:Chronicles of Nick has been in the number one spot in the Children's section of the Sony e-bookstore. 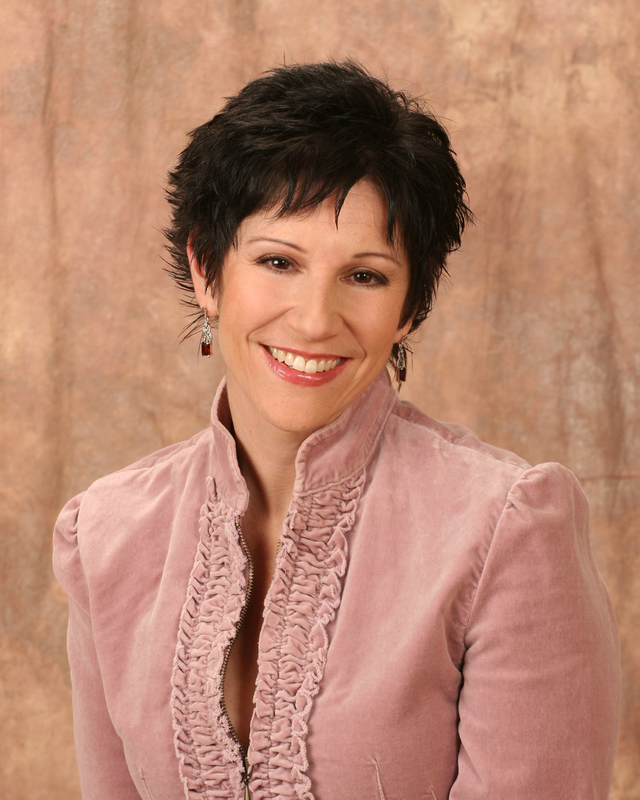 Author Sherrilyn Kenyon joins us today with unique insights on her e-format success. Sherrilyn, tell us what your book is about. He’s learned to annihilate zombies and raise the dead, divination and clairvoyance, so why is learning to drive such a difficulty? But that isn’t the primary skill he has to master. Survival is. And in order to survive, his next lesson makes all the others pale in comparison. He is on the brink of becoming either the greatest hero mankind has ever known. Or he’ll be the one who ends the world. With enemies new and old gathering forces, he will have to call on every part of himself to fight or he’ll lose everyone he cares about. How did you first get published -- traditional or independent? Unfortunately, there is no brief way to talk about my path to publication. It was a very long, hard road. I'm living proof of "if at first you don't succeed, keep trying no matter what." It's available in all formats. Print, electronic and audio. I was the very first New York published author who pubbed an e-book back in the mid 1990's when no one had ever heard of them. As a major techno-junkie, I've always believed in them and have embraced them. I was also one of the first web designers in the country so the internet and I have a long history together. There is a real disadvantage that is becoming evident now. As everyone is moving rapidly to the digital readers and bookstores are closing, publishers are no longer touring authors and readers are no longer able to meet authors the way they used to. Nor will there be midnight launch parties in the future for book releases as we've had in the past; at least not physical ones in a store. It's very sad. I loved touring and meeting the readers and talking to them. But there are so few physical stores left and those left aren't as enthused about hosting authors like they used to as it's expensive for them to do so and they now lose a lot of money whenever they hold an event. Used to, people would always buy at least one copy of a new book whenever they came to the store for a signing. Now, readers are bringing ereaders to be signed and they're not buying any books at the store itself. They might browse the bookstore shelves, but once they find a book they like, they turn on the ereader and download it while in the store and a lot of times they're not downloading from the store company that is hosting the event. So the stores, which in many cases are barely making ends meet, lose too much money to host an event. One of the things that saddens me is when I was a young girl, we used to go to record stores and meet bands. Big name bands. Whenever they had a new album out and they were touring, they'd pop in to record stores and sign for fans. That stopped a long time ago when the last record store closed. That's the unfortunate thing about digital and that's where bookstores are headed. Yes, fans can still talk to us online, but it's not the same as face to face. You can't shake a fan's hand on a computer, or physically hug them, and you can't have the same direct communication with them as you do in person. 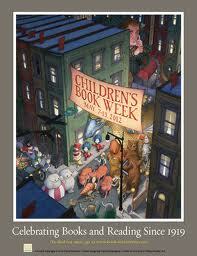 And especially with younger readers who want to be writers. Writers can tell a reader a lot more in person than they can writing online. It takes a lot more time to type it all out than it does to speak it. And when you have a lot of fans online, you don't always see their questions. We got upwards of 4000 questions in a day from FB, MySpace, Twitter, email, interviewers, publishers, etc. There's only so many hours in a day that we can even begin to answer them. And the questions and posts come so fast and furious that it's easy to miss a few, unfortunately. That's the major drawback. But the upside is that now readers, especially if they're not in a major city, have access to a lot more books. So as with most things in life, you have the good and the bad. Get to know more about Sherrilyn Kenyon at her website, her Facebook page and by following her on Twitter.